Need some inspiration on Instagram or do you want to make more connections with other digital nomads? Here are 10 digital nomads to follow on Instagram. Chris Dodd is an Australian digital nomad with an excellent YouTube channel providing advice to location-independent freelancers and entrepreneurs. His videos feature travel and business tips, interviews with digital nomads and plenty of insights of locations he has travelled to. Manny is the co-founder of LocalBeyond (read the full interview). His mission is to bring the world closer together. He is working on an illustrated travel book. Julien is a freelance photographer and digital nomad. His pictures will inspire you to explore his native Croatia. Prerna and Harsh are storytellers and social media strategists travelling the globe and documenting their journeys on their YouTube channel and Instagram feed. Sam is an entrepreneur and co-founder of Coworker.com, and he has been featured in our interview. He believes in connecting people and building communities. 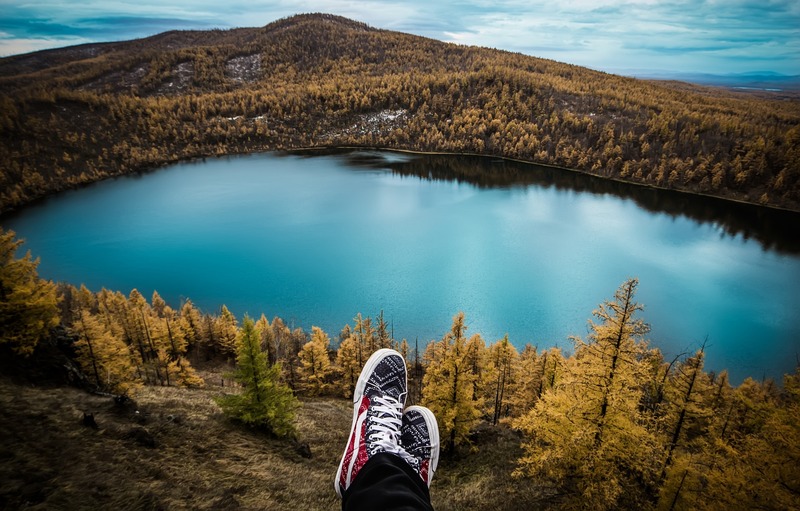 Julian is a digital nomad sharing his experiences around the world on Instagram. Nik Lashley is a writer and author who lived in the UK, the Caribbean and the US. She has written a book for digital nomads planning to move to the Caribbean and you can read her interview here. Peter is a tech product manager, game designer and writer travelling around the world as a digital nomad. He worked at Zynga, the famous gaming company behind Farmville. Susan Guillory likes to travel like a local and her Instagram feed is like a full immersion into local culture, folklore and food. Nomad Summit is the conference for digital nomads by digital nomads. Although this is not the profile of an individual digital nomad, Nomad Summit is a useful resource for connecting with other digital nomads. You can find speeches from their past conferences on their YouTube channel.